How to provide your customer with safe, natural dairy & egg based products that are easy to use, store, and dispose of? Bag-In-Box packaging for dairy and egg-based products gives your customers the ability to deliver an experience to their customers that is safe, natural, economic, and sustainable, regardless of how they plan to dispense your product. 800R / 800 combination is designed for use in ambient and hot fill applications where the fitment is used primarily for filling. 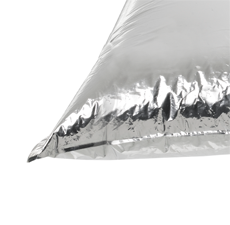 The cap can be removed, however, it is generally used in slash and serve applications. 1400™ / 800 is a single-position, hand-removable cap option that makes it easy to pour liquid product into dispensers or other containers. 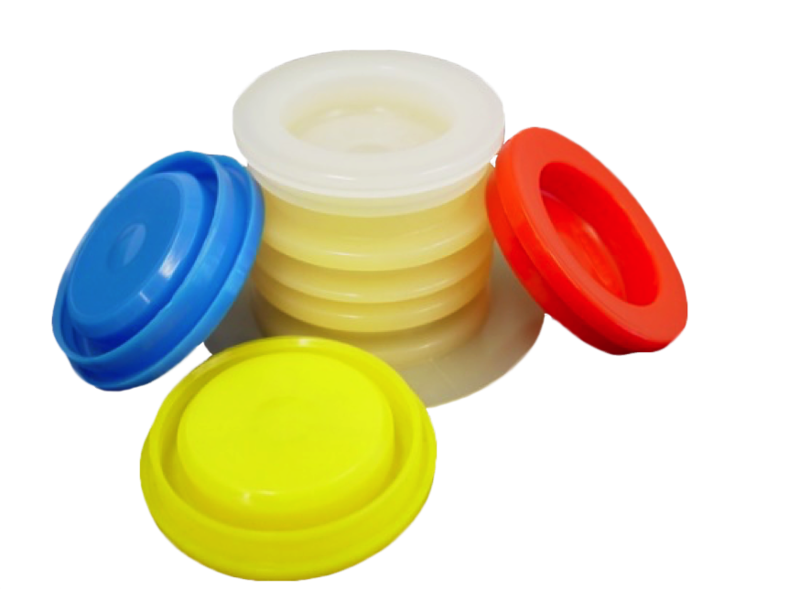 1400™ / 900 cap is a single position, hand-removable cap, designed primarily for use in the dairy and egg industry. 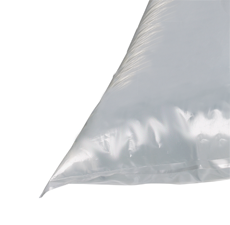 10 & 20L bags for milk and egg products. 10 & 20L bags for whipping cream, egg products, condensed milk. 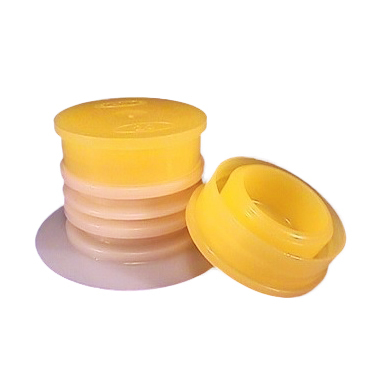 Provide a natural product that is kept safe with closed-loop packaging featuring a range of fitment options. Maximize profit for your customers with economic packaging that works consistently within product dispensers.